IG Group officially introduced IG US – their new US subsidiary, after IG Markets left the US back in 2011, because of the tough capital requirements imposed by the US regulators. IG US is officially registered as a Retail Foreign Exchange Dealer (RFED) with the Commodity Futures Trading Commission (CFTC) and is also a Forex Dealer Member (FDM) of the National Futures Association (NFA). 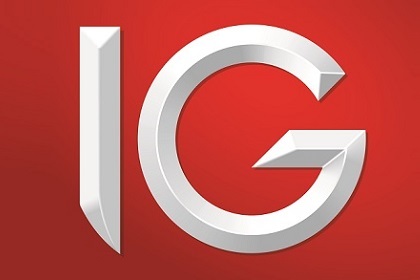 The launch of IG US marks the first new entrance on the US market since 2009, in part because of the high capital requirement – among other requirements a US regulated broker should maintain at all times operational capital of at least 20 million USD – comparatively the same amount a Swiss bank is required to hold – 20 million CHF. 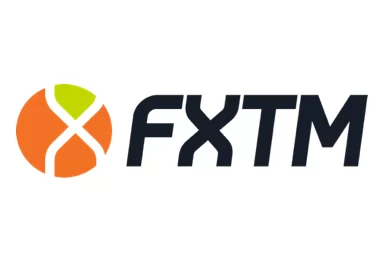 IG US says it will offer over 80 forex pairs with a specially designed trading platform and notably lower spreads than its main competitors OANDA, GAIN Capital, Interactive Brokers, TD Ameritrade and FastBrokers. The broker also says they will collect no trading commission, which some analysts point out is an indication that IG US will act as a market maker. 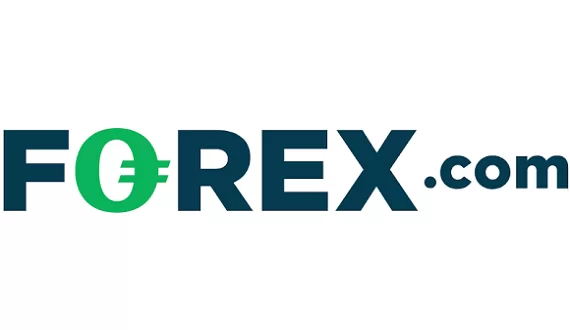 IG Group, which is a London based company, also owns the CFTC-regulated Nadex binary options exchange. Another requirement for all US regulated brokers is to offer leverage no higher than 50:1.